CRTPO would like your feedback to learn how to best communicate with the public it serves. CRTPO is updating their public involvement strategies. Tell us what works best for YOU at, https://www.surveymonkey.com/r/CRTPOSurvey. Your participation in this short survey will help improve CRTPO’s public engagement strategies. 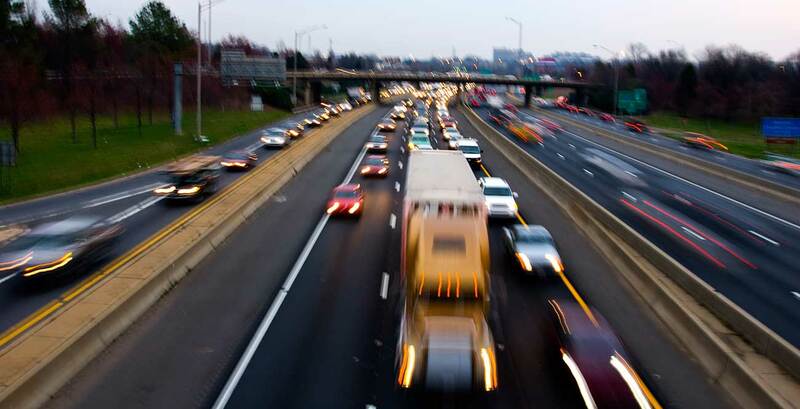 CRTPO works with the State and municipalities in Iredell, Mecklenburg, and Union Counties to develop future long range transportation plans and programs. During this process CRTPO solicits citizen input in the transportation planning process to find out what the public values and wants. For more information on CRTPO visit, http://www.crtpo.org/. Join the NC Clean Energy Tech Center, Centralina Clean Fuels Coalition Staff, and others from across the state at Agility Fuel Systems in Salisbury, NC, as we meet for our next Clean Transportation Coordinating Committee meeting and facility tour. This meeting will include a presentation covering the EPA VW Settlement, upcoming grant opportunities (CFAT), and other incentives available to help fleets purchase new vehicles/infrastructure. Our agenda will also include updates from previous breakout groups and will finish off with a production facility tour at Agility Fuel Systems. The Clean Transportation Coordinating Committee is an opportunity to identify needs, enhance opportunities, and increase collaboration among partners in the clean transportation community across North Carolina! The Coordinating Committee is an initiative of the NC Clean Energy Technology Center in collaboration with its education partners to reduce transportation related emissions and better serve the needs of clean transportation professionals in the state. Developing alt fuel/advanced transportation case studies. On 10/18, USDA announced the next annual deadlines for its Rural Energy for America Program (REAP), which provides small businesses and agricultural producers loans and grants to fund renewable energy and energy efficiency projects. -REAP applicants requesting $20,000 or less that wish to have their application compete for the “Grants of $20,000 or less set aside” must be received no later than 4:30pm local time on October 31, 2016 or 4:30 pm local time on March 31, 2017. -REAP applicants requesting grant funds of over $20,000 or a combination of a grant and guarantee loan, must submit complete applications no later than 4:30pm local time on March 31, 2017. USDA also offers grant funding through its Energy Audit/Renewable Energy Development Assistance (REDA) program. This program sets up a “feeder” system for the general REAP grant as it provides up to $100,000 to eligible entities, who then conduct energy audits or provide renewable energy development assistance to rural small businesses and agricultural producers. Applications for this program are due by January 31, 2017. For more information, or to apply, click here. For questions on any of the abovementioned programs and opportunities, please contact Adia Holland, USDA's Energy Coordinator for the Tennessee State Office, at adia [dot] holland [at] tn [dot] usda [dot] gov or 615-783-1373.